The idea of interning at Google always seemed like a dream to me. I never really thought that I would've ever gotten the chance to be a Google intern myself. After accepting my offer in March, coming to California and going to Google was really all I could think about! It was such an exciting time for me. It's been two weeks into the internship now so I've gotten acclimated to Google culture. 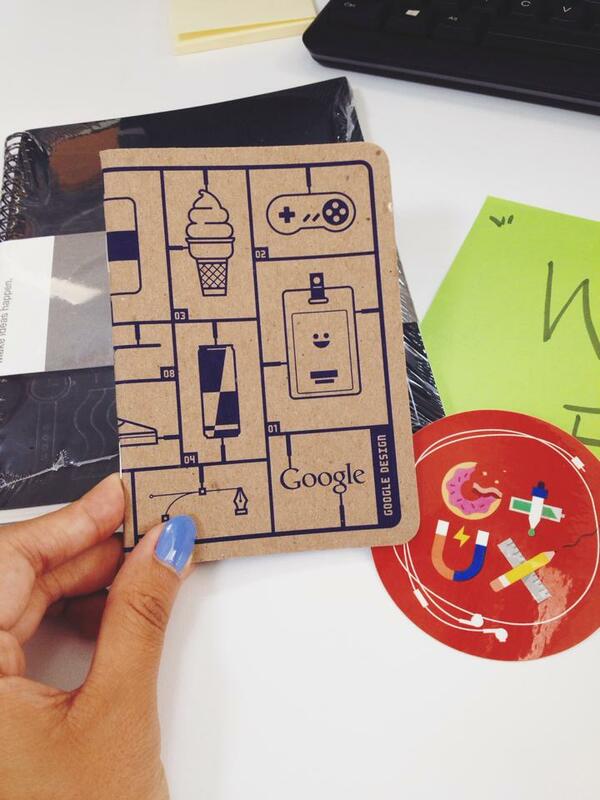 I did tons of exploring at Google with the other UX interns. 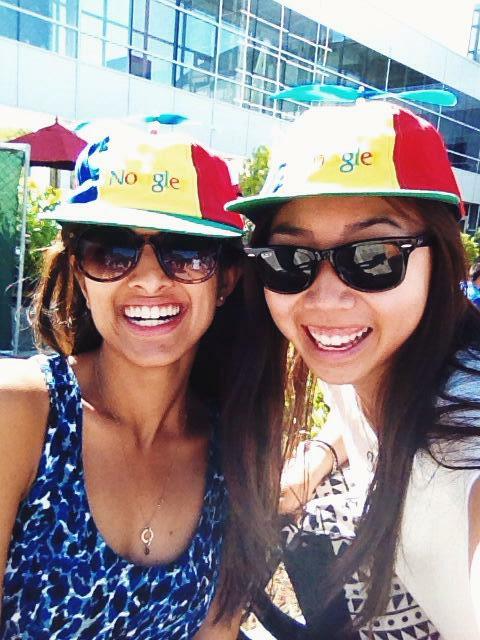 Our first weekly TGIF was super exciting because we got our Noogler hats and also got to see Larry and Sergey talk. There was so much to do here; endless classes, tech talks, events, and people to meet! I promised myself that I would stay proactive the entire summer to make the most of my time here. The overall feel reminded me of college because I would always bump into other intern friends, and we'd get a variety of cafes to choose from. My role at Google is a user experience design intern. There aren't many of us compared to the high number of engineering interns. I work in the Social product area specifically on the core app team for Google+. I'm lucky because there are three other UX design interns with me on this team so we've created a really close-knit group. So far there's been something new and fun everything which makes me super excited for the next few months at Google!